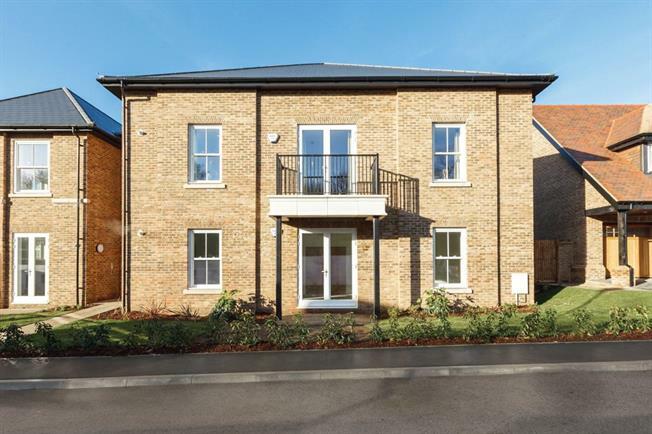 2 Bedroom Flat For Sale in Hertfordshire for Asking Price £584,950. AVAILABLE WITH CURTAINS/BLINDS & LIGHT FITTINGS, PLUS STAMP DUTY PAID! (Speak to a Sales Advisor for full details).